Deal said he was issuing the emergency declaration for all 159 counties in Georgia "in light of the storm's forecasted southward track after making landfall." 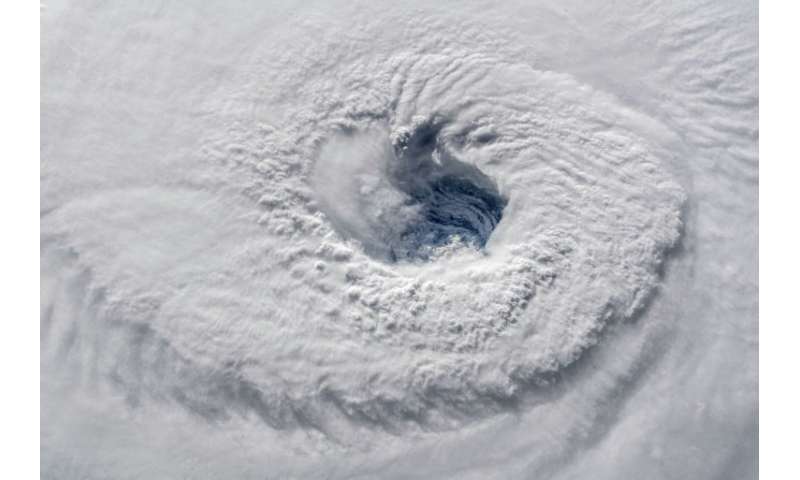 Florence, a powerful Category 4 hurricane, is expected to make landfall in the Carolinas late Thursday or early Friday but heavy rainfall is expected to hit Georgia to the south. "The state is mobilizing all available resources to ensure public safety ahead of Hurricane Florence," Deal said in a statement. "I encourage Georgians to be prepared for the inland effects of the storm as well as the ensuing storm surge in coastal areas," he said.